The success of Bentley’s first ever off-roader created a 4X4 space race among luxury car marques. So just how good is the SUV every other manufacturer is now chasing? 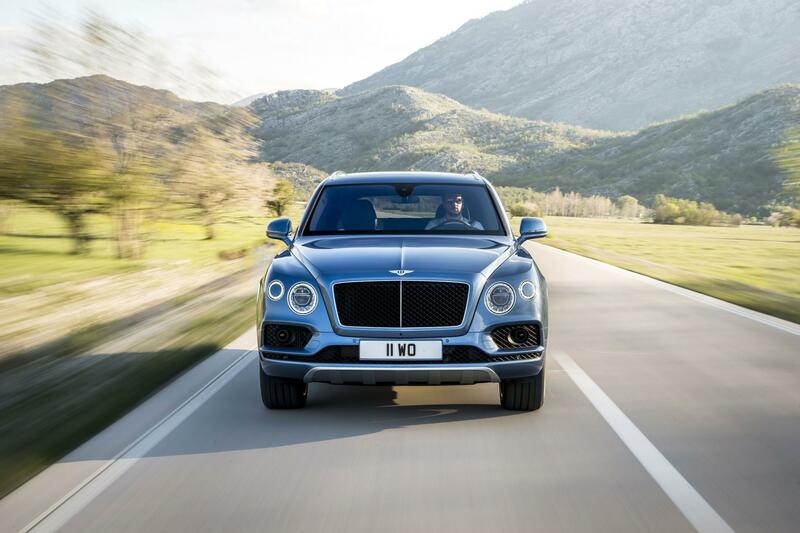 When the EXP 9 F concept first batted its eyelashes at the motoring press in 2012, attendees at the Geneva Motor Show reacted as if Bentley had just pulled back the curtain and committed hara-kari. ‘Monster!’ they screamed, as they passed around the sick bowl. And, to be fair, they had a point. The goggle-eyed wagon looked like Woody Allen from the front and Kim Kardashian from behind. 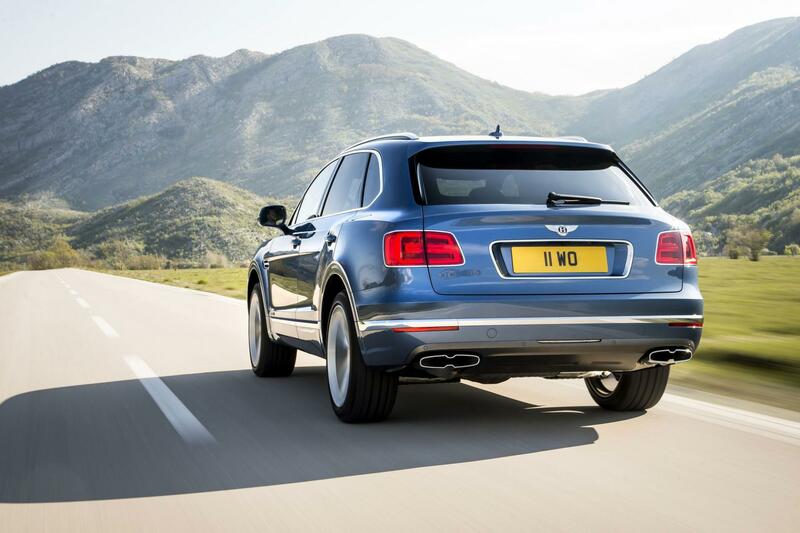 Three years later, the EXP 9 F had morphed into the Bentayga; a sporty, streamlined off-roader more akin to the Porsche Cayenne than a Thames barge. Its gaping, Frankenstein headlights now flush with the rest of the car; its face rearranged to resemble something closer to the Continental’s. Even still, at first glance, you would hardly call her a looker. Not that any of this mattered, of course. Bentley’s first SUV was always going to sell faster than the company could rush it off the production line. Marketing the motor as the quickest and most expensive 4x4 ever created only helped to fuel pre-orders. First in line was HM The Queen. Enough people queued up behind her for the entire initial production run to sell out in advance. Bentley had planned to produce 3,500 Bentaygas a year. In 2016, it sold 5,586. The SUV became the company’s most popular model immediately, outselling the Continental by more than double. 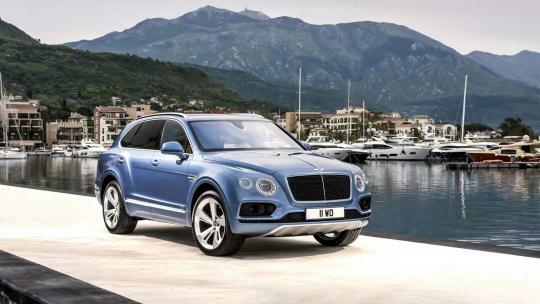 So just how high has Bentley set the Super SUV benchmark? We collected our ice-white press car from the belly of Westfield Shepherd’s Bush, where H.R. 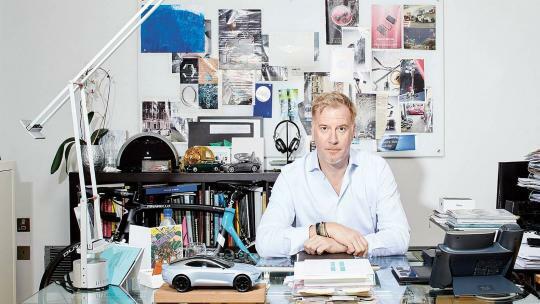 Owen Bentley has a showroom. The V8 diesel Bentayga retails from £135,800 (the car is also available with a V8 petrol engine and in all-singing W12 mode). Our version had been upgraded with £69,580 worth of extras, including contrasting stitching, for a paltry £1,560, veneered picnic tables, a snip at £1,640, and a boot mat for £495 – the bargain of the lot. Having told the Bentley attendant we were heading for Cornwall, he confidently declared we should get there and back on one tank of fuel. We shook the madman's hand and took off for the high cliffs of the south west. The first ‘Christ alive!’ moment came on the M4 when the traffic cleared and my right foot suddenly got a little heavy. The Bentayga can’t boast best in class acceleration. It will get you from 0 to 62 mph in 4.8 seconds, but the Porsche Cayenne Turbo S, BMW X5 M and Ranger Rover Sport SVR will all get you there quicker. Really, though, the Bentayga exists in a class of its own. It shouldn’t be possible for anything that weighs 3.25 tonnes – that’s 250kg more than the Range Rover Sport SVR – to possess this turn of pace. Certainly nothing as smooth, silent and lavishly upholstered. The V8 engine under the hood is capable of 429 bhp and 900 Nm of torque, making it the most powerful diesel SUV ever created. The surge of power you get with a tap of the right pedal is a feat of engineering. Bentley has the driving position nailed. Steering is so light you can sneeze and accidentally change lanes. Seats are armchair comfortable. It’s the difference between Cineworld and Everyman Cinema; you pay a premium for plumper surroundings, but afterwards everything else seems plasticky and cheap. 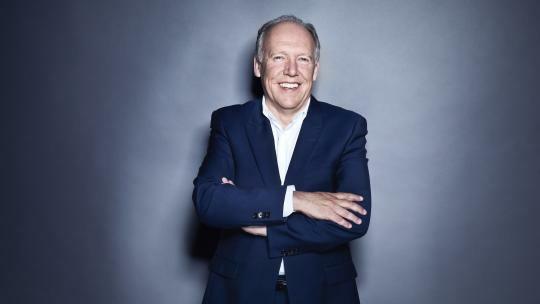 ‘Christ alive!’ moment two came after we connected my phone's Spotify via Bluetooth to the car’s Naim sound system, effortless even for this Luddite. Bentley has had the good sense to make the infotainment system touch screen, doing away with any dangerously distracting, infuriatingly over-sensitive rotary controller. 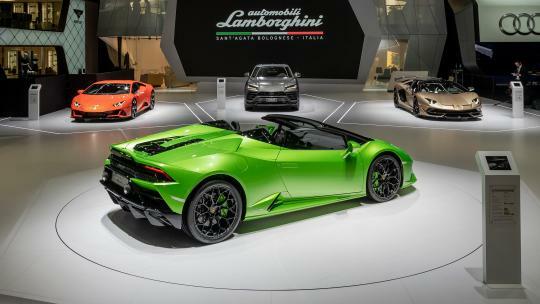 The sound system adds £6,615 to the inventory but morphs the car into the editing suite of a music studio. Our cabin reverberated with more bass than a deep house super-club in a disused air hangar in Ibiza. If you want to know what the car is capable of off-road, you’ll have to consult the internet. The fear of having to explain to the Bentley press team how I’d managed to beach the Bentayga on a stretch of sand near Padstow was enough to persuade me to stick to the tarmac. Proper, bolder motoring journalists have taken the car off-piste and all sing of its cross-country credentials. What I can tell you is that the Bentayga has serious presence. And not just because it is physically cosmic (14cm longer and 15cm wider than a standard Range Rover). Point its basking shark grill towards maundering plankton in the motorway overtaking lane and you’ll soon have the tarmac all to yourself. People in more affordable posh cars – which is everyone – pretend not to look at you. You can feel the buyer’s remorse – particularly among drivers of Porsche Cayennes and Maserati Levantes. You’ve all gone out and bought a shiny new dinner suit. You’re the only one wearing Tom Ford. The Bentayga is also remarkably agile. Nothing tests a man’s mettle like manoeuvring out of a tight spot in front of other men. This is especially true when you’re an out-of-towner driving a status symbol down a one-lane track lined by high-sided dry-stone walls. Thankfully, the Benayga’s front and rear cameras and 360-degree parking sensors made reversing into a passing spot (almost) no stress at all. Keep calm and look smug as you avoid scratching those pearly-silver 21-inch rims. Boot space isn’t huge. We tried to cram the sister’s two Akitas in there. We might have managed had it not been for the severely-angled rear windscreen – a win for aerodynamics over practicality. Perhaps a blessing, given that £500 boot mat. Not so much of a problem was two weekend bags, a couple of picnic hampers and four pairs of wellington boots. 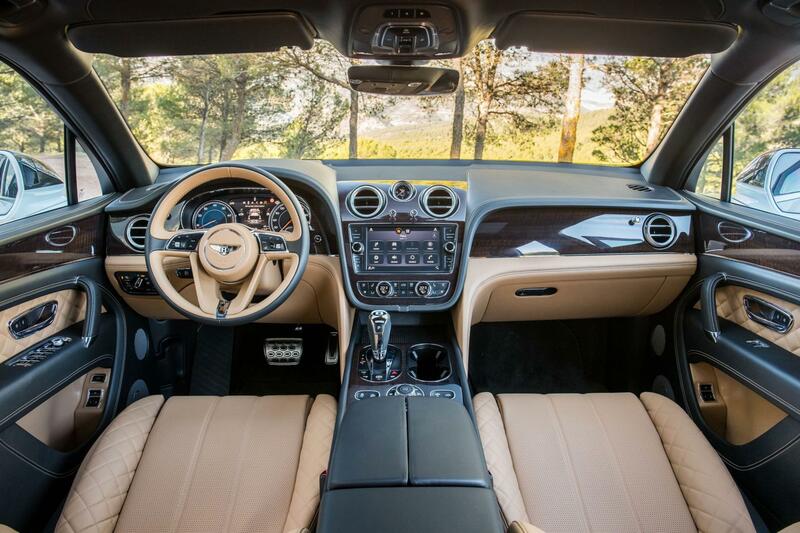 You look forward to getting back in the Bentayga. You find excuses to stay in her longer. Did we get to Cornwall and back on one tank of diesel? No, but we might have done, had we not opted for the long way, the scenic route, between every beauty spot and pretty little fishing village. Ashamedly, we got more out of the Bentley than we did out of Boscastle. After a week of narrow lanes and near scrapes it was back to the motorway, where you realise just how good the Bentayga is. Speed typically comes at the cost of comfort; comfort compromises speed. The Bentayga sacrifices nothing. 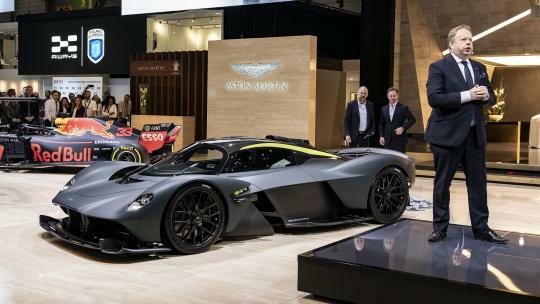 You’ll get to 62mph in the same time as an Aston Martin Vantage. But you'll do so from the comfort of a suite at the Four Seasons. Primus inter pares. First among equals. 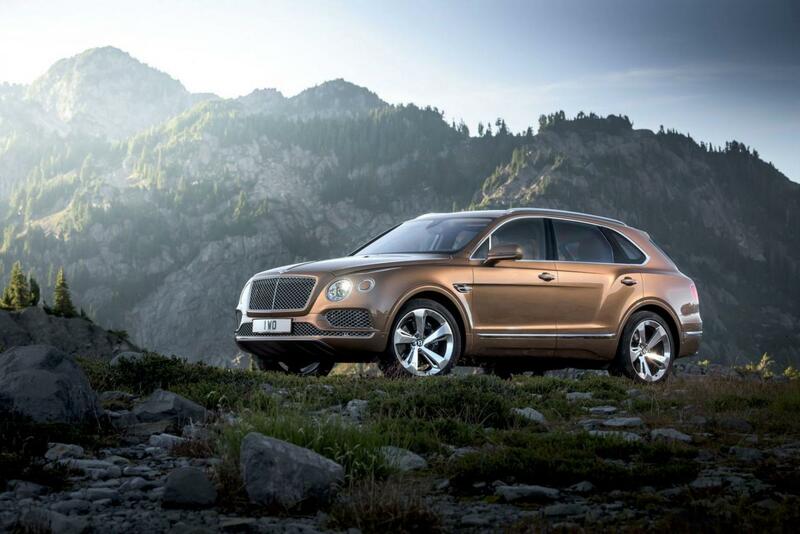 For the moment, the Bentayga simply doesn’t have any.